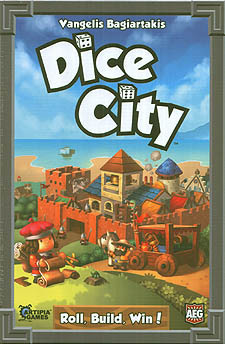 A dice-crafting game, where the locations in your city act as the changing faces of your dice each turn. Create strong armies, wondrous buildings, or open up trade routes, you choose. Manage your city and its natural resources carefully to make the best of your fortunes.